In 2014 the State of Minnesota passed a law that created the Medical Marijuana Program. The Minnesota Department of Health (MDH) was tasked with creating guidelines for patients, caregivers and manufacturers to ensure positive health outcomes and safety. MN MDH has created an Office of Medical Cannabis (MNDOH OMC) that now maintains a patient registry of people who have been determined by a registered healthcare provider to have a qualifying condition that allow them to receive medical marijuana as a treatment option. Placement on the registry allows patients to receive medical cannabis from one of the eight MN approved Medical Cannabis Offices (e.g. dispensaries). At TimeWise Medical we believe in applying the best solutions to the real problems that our patients face. We believe that for many patients medical marijuana is the safest, most effective treatment option available. We are committed to empowering those in need to navigate the process of receiving medical marijuana in a safe and private manner. As a patient of Dr. Adam Locketz in the Minnesota Medical Marijuana program you will learn about the process for receiving Medical Marijuana in our State. 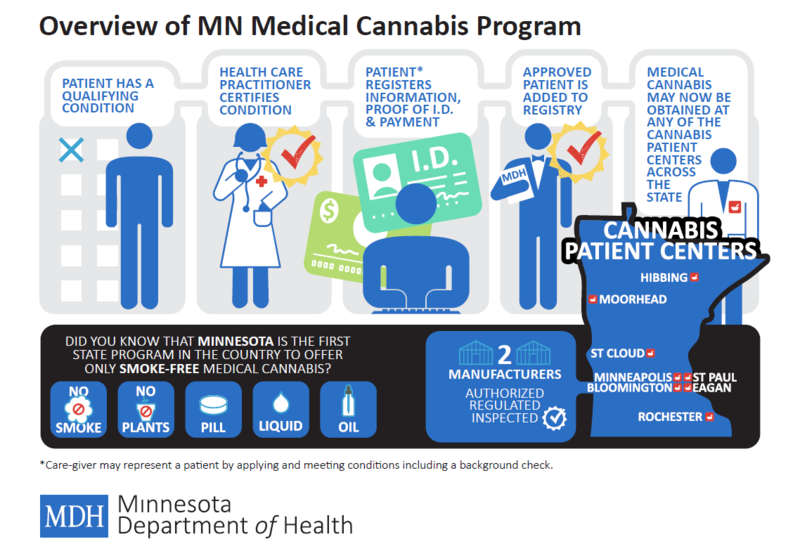 Who Qualifies for Medical Marijuana in Minnesota? Any clinical discussion on medical cannabis is limited by the relative paucity of randomized controlled trials. Only a small number of clinical studies involving the therapeutic use of cannabis have been carried out to date. And, of those studies, only short term adverse effects associated with cannabis use have been evaluated. In general, the medical literature on physiological effects and adverse effects of cannabis use pertains to recreational cannabis use much more so than medicinal cannabis use. As such, most of the information we know comes from studies involving recreational cannabis users who often use tobacco and alcohol, as well as other drugs (prescription and illicit drugs). 1. Cannabis used for recreational purposes is most often smoked, while smoking cannabis for medicinal purposes is strictly prohibited in Minnesota. 2. Marijuana often contains significantly higher concentrations of THC and lower concentrations of CBD compared to medicinal cannabis products in which the THC level (e.g. psychoactivity) is controlled exclusively. 3. Contaminants are always present in recreational cannabis that are not present in medical grade cannabis products subjected to rigorous testing and clean standards. 4. Unlike many new medical cannabis patients, recreational cannabis users who represent most of the studies are not cannabis naïve, and in fact, may have a multi-year history of using high THC cannabis. 5. Recreational cannabis users represent a different patient population as compared to medical cannabis patients. 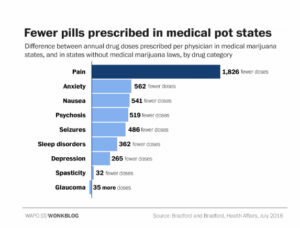 Therefore, when speaking, writing, texting, tweeting, etc about medical cannabis, it is essential to realize that the effects may not mirror the published studies, and, analogous to any prescription medication recommendation, decisions must be made on an individualized basis with appropriate follow-up. If you or a loved one suffers from one of these conditions and would like further information about being placed on the patient registry Timewise Medical is here to help. Adam Locketz, M.D., is a leading marijuana doctor and provides a caring and compassionate environment in which to consider all of your options. Contact us to schedule an appointment.